MS Dhoni scored 17 from 23 deliveries in the chase. 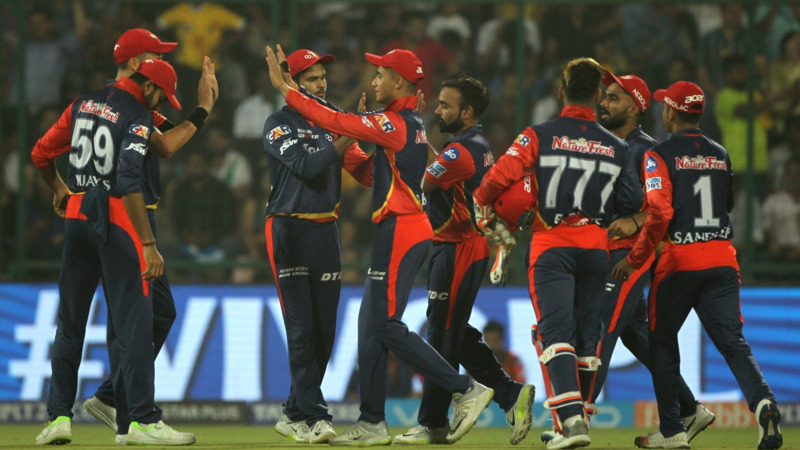 Delhi made a strong comeback courtesy their spinners to register a 34 run victory over Chennai Super Kings at the Feroz Shah Kotla in Match 52 of IPL 2018. 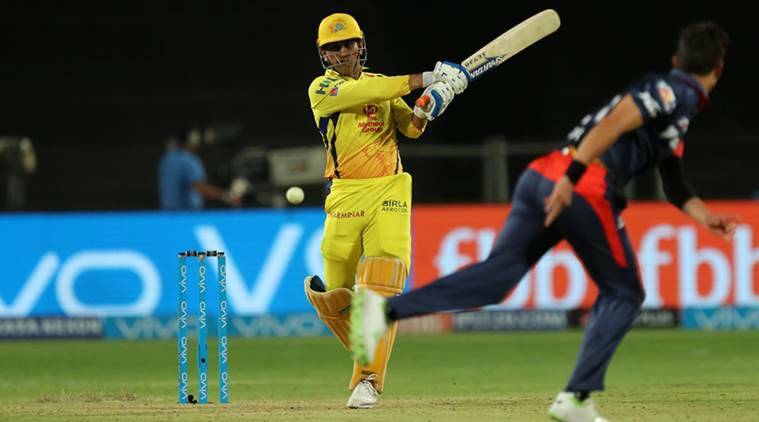 It was a shocking loss as far as Chennai are concerned as they now might have to win their final game against Kings XI Punjab for a top-two finish in the league stage, having already qualified for the playoffs. Delhi managed just 162 runs batting first which was quite a below-par score on this wicket which assisted the batsmen. Dwyane Bravo conceding 26 runs in his final over bolstered DD to that score which proved too much for Chennai at the end as they registered a big victory in their penultimate game of the season to give a real shocker to the dominant CSK. The spinners turned it around for Delhi after CSK got off to a decent start. 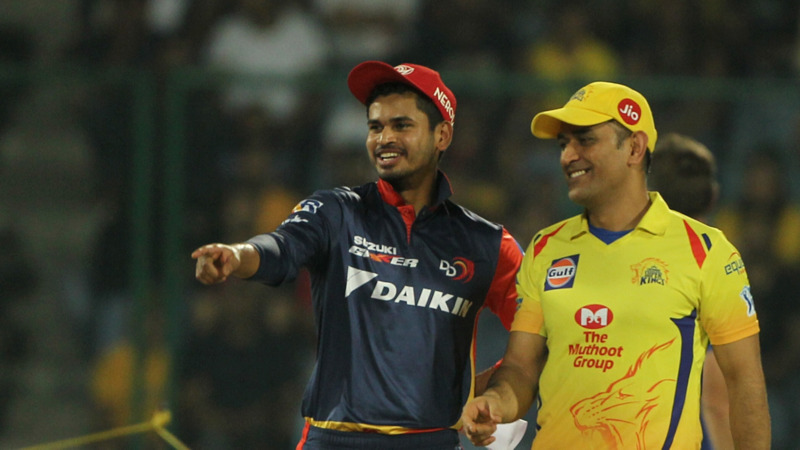 The duo of Mishra and Lamichhane accounted for three wickets together which included the likes of Suresh Raina and Shane Watson. With CSK pinning their hopes on MS Dhoni, this was a rare failure for the skipper as he was dismissed for just 17 off 23 balls. 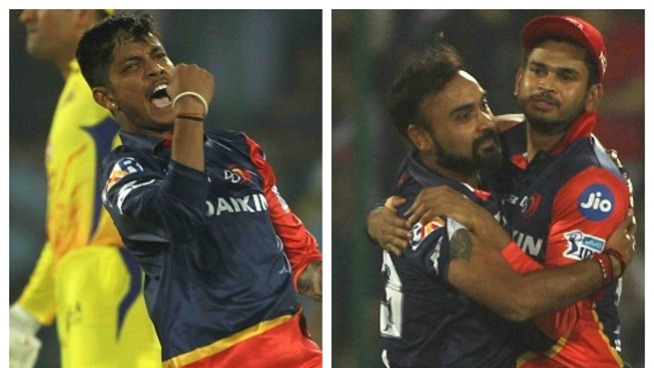 Delhi thus played a spoilsport on Chennai's campaign by adding yet another untimely defeat against their name. Twitterverse was shocked not to see MS Dhoni take his team across the line and did express their views regarding the same. Here are some of the best tweets from the contest. Innings never really took off. Everything bit low-key at the #IPL today? Beauty of the @IPL any team can beat any team. Despite a poor season this win will mean much for @DelhiDaredevils well bowled against a top @ChennaiIPL side.